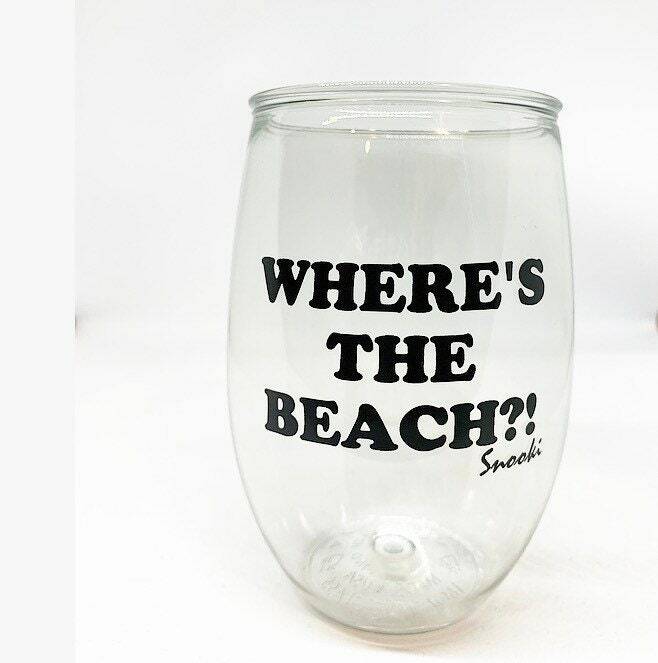 The Perfect Wine Glass that won’t break if you drop it! My mom is going to love it! Got it just in time for Christmas! Still like it, but it is not GLASS; it's plastic. Still way cute though. So cute! I am so happy it got delivered in time for the premiere of jersey shore. And it’s plastic which is a plus!